Green Deal – Shop with the environment in mind. 113 MILLION pounds of recycling! Confused about what's really 'green'? to our recycling… and more! Find out more about our ‘What’s the Green Deal?’ product information program. 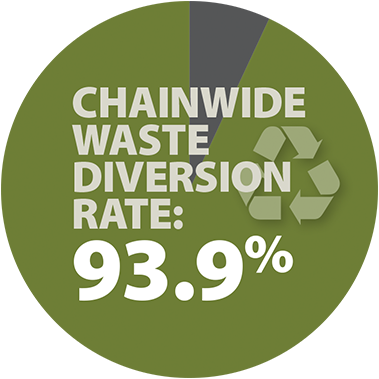 London Drugs Recycling by the numbers.